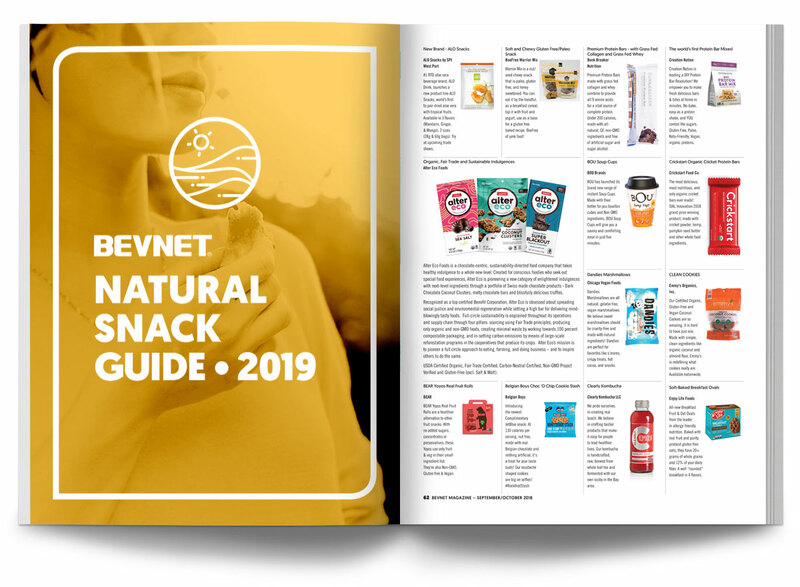 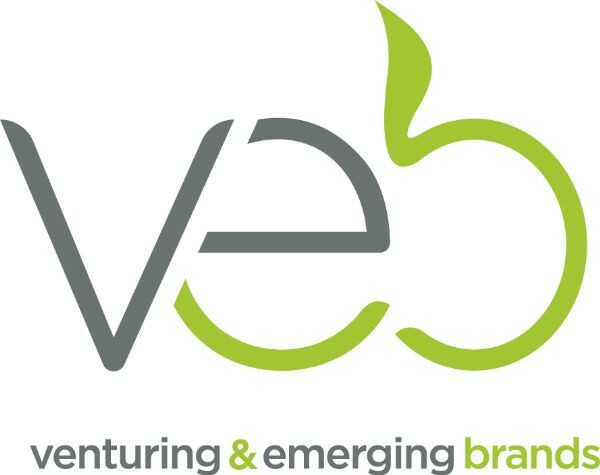 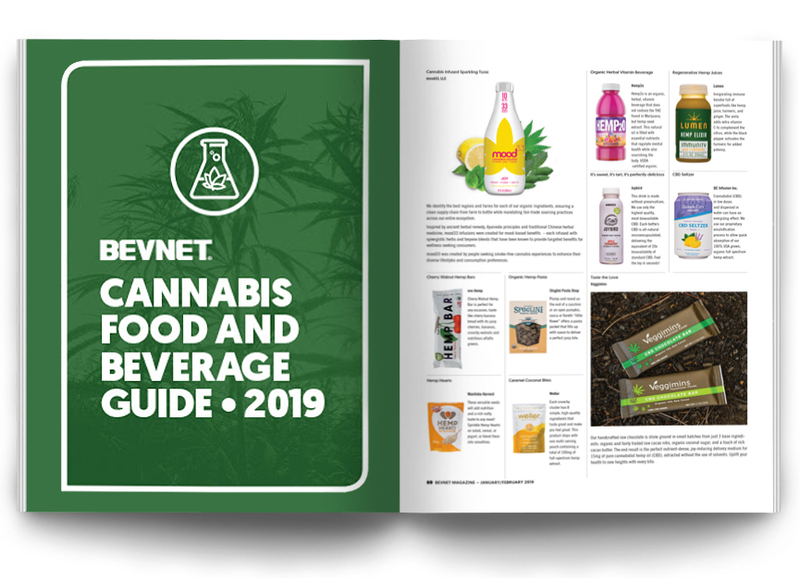 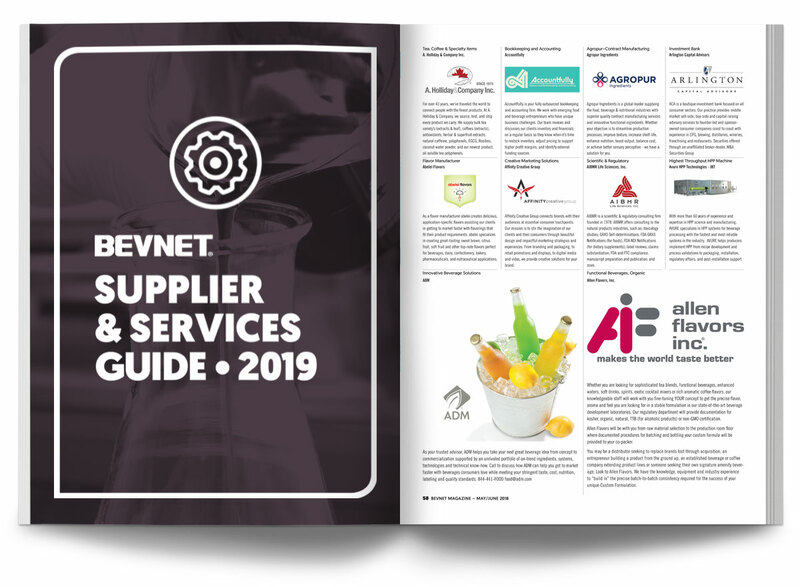 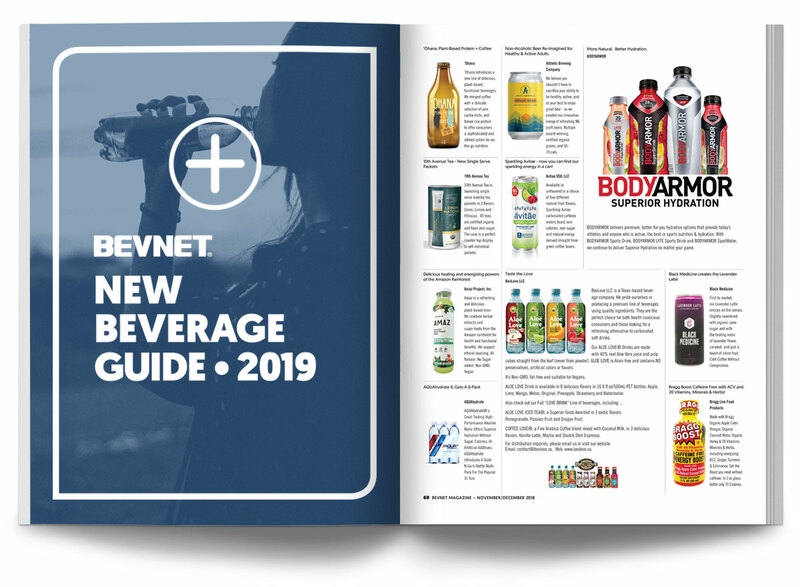 Published in BevNET Magazine, BevNET’s buyers guides are vital resources to the food and beverage industries. 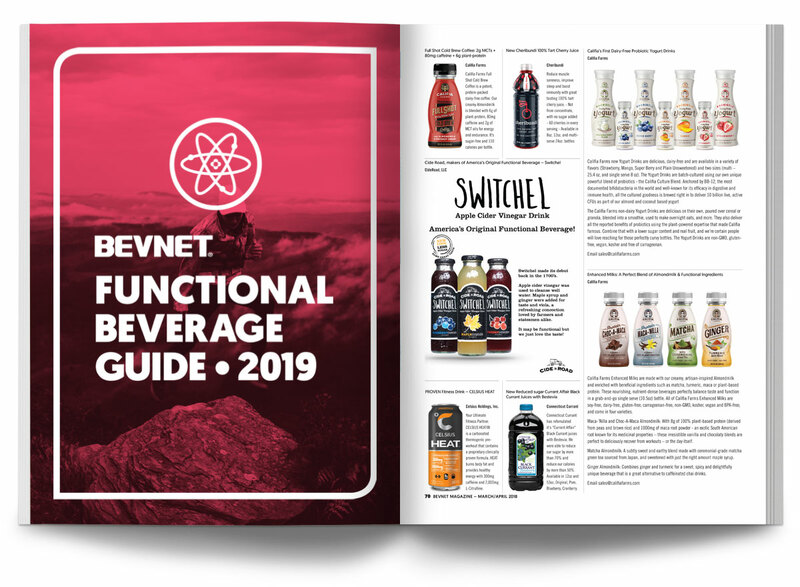 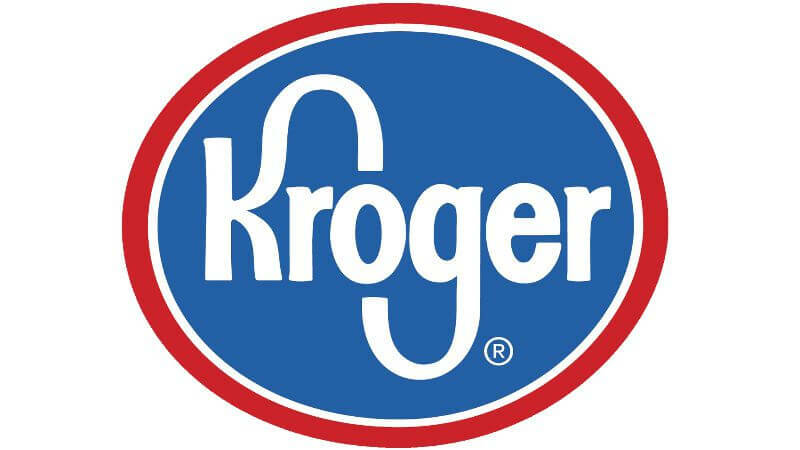 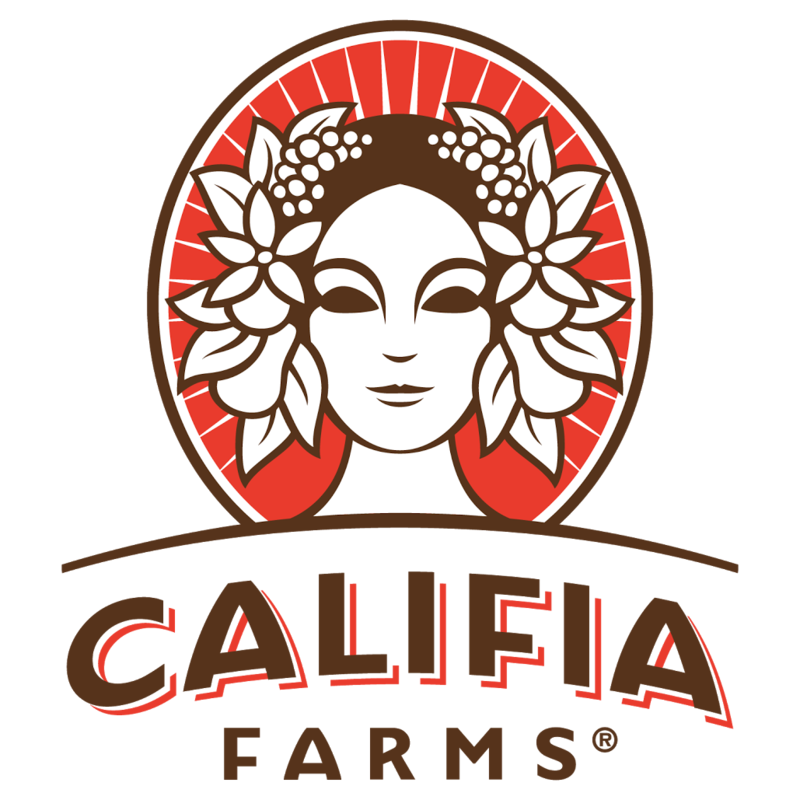 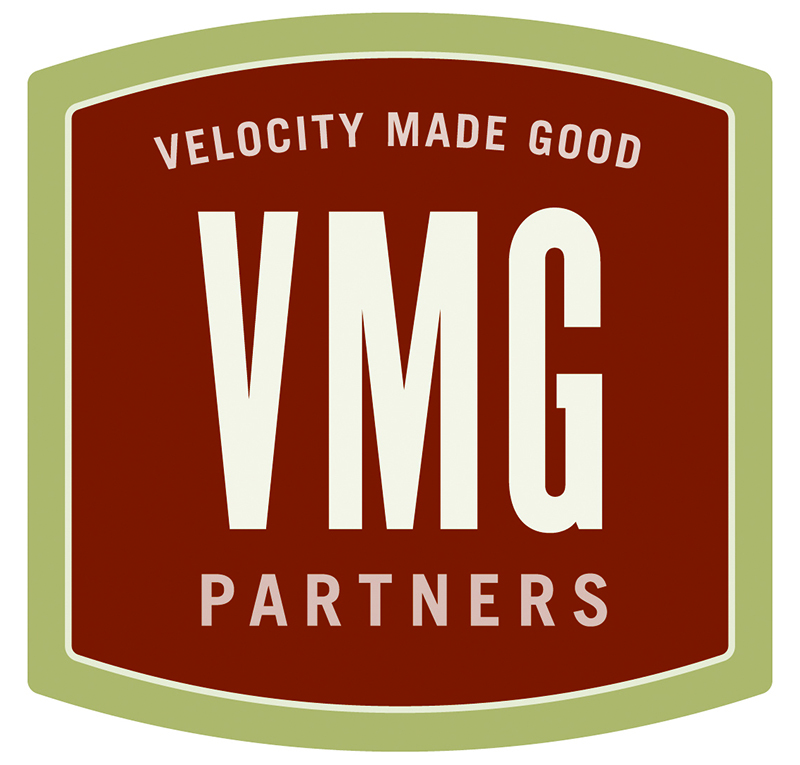 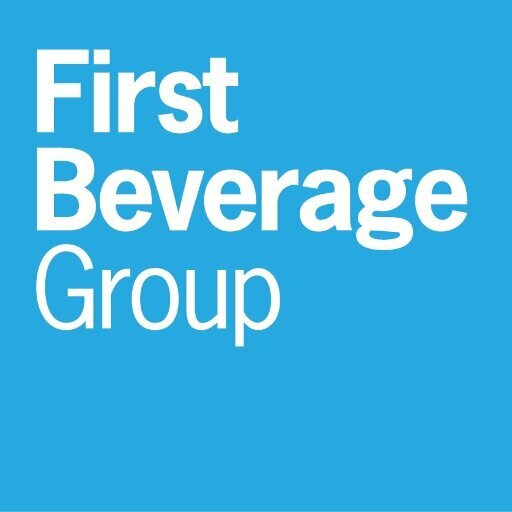 The category-focused guides feature beverage and food brands, as well as a directory of the supplier and service companies that support those brands. 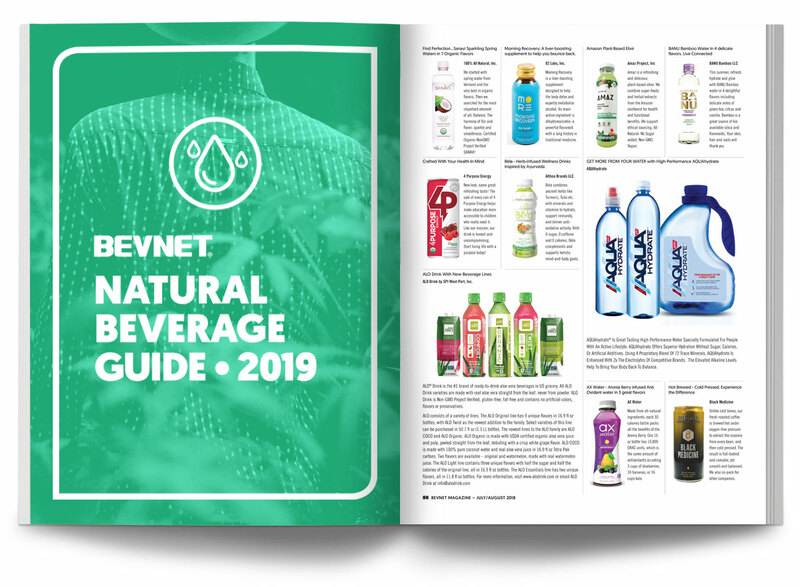 The guides are available in both digital and print, and reach important industry gatekeepers.